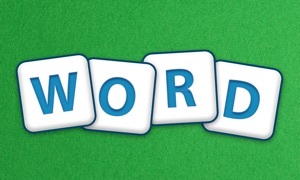 Make learning fun with this reinvention of a classic word game! 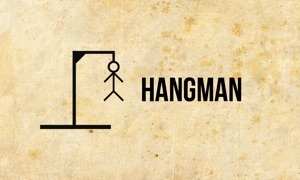 Atomic Hangman Jr combines great educational content (ages 9-11 & 12+) with whacky and humorous game play. Keep your puppet safe by solving challenging words and phrases. Each wrong letter results in a string breaking. After 7 wrong letters, your puppet is doomed to a comical, but disastrous outcome. Each round is quick and fun, whether its single or multiplayer player! All word and phrases contain an additional bonus educational note or fact for even more learning. Get started by choosing your favorite puppet or paint your own with the puppet creator! * Universal: iPhone, iPad, and Apple TV! * Single player mode with bosses. * Educational content including: Arts & Literature, US Social Studies, US History, Science, Synonyms, Antonyms and more. * Puppet creator to paint custom puppets (only available on iOS). Important: No puppets were injured in the making of the app. Their safety now depends on you.